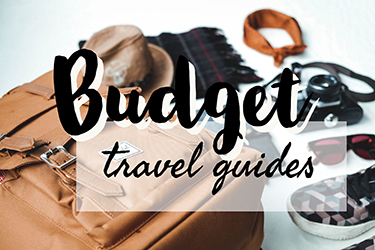 What is a Malaysia travel budget for one week? Short answer: not much at all. Long answer: My short trip to Malaysia was a means to an end. I visited because I couldn’t stay in Bali for as long as I wanted on one visa, so I had to do the traveller’s favourite: a visa run. 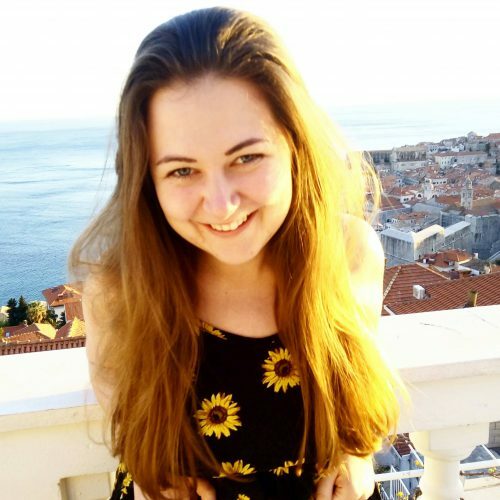 I strongly despise flying, and I would have hated to just visit a country for 24 hours or less, so I decided to spend a week in Malaysia, booking my flights for the cheapest dates (hint: try looking at AirAsia directly rather than just using Skyscanner when travelling around Asia. They’re often way cheaper). 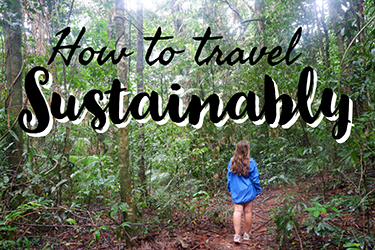 I didn’t see all of Malaysia, far from it – and once again, I ended up leaving the country feeling like I had more to see than when I entered it, gah. Wanderlust is a terrible thing, don’t ever travel (joking). But what I did see, I loved. Temple after temple in Kuala Lumpur, wandering the cobbled streets of George Town and exploring Penang’s jungle… And I know that there’s so much more to explore when I return. 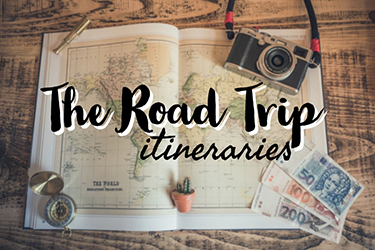 Due to my incessant road tripping around Australia, I’m pretty much constantly strapped for cash. No dramas – I think being constantly broke helps me appreciate things more. But henceforth, I was exploring Malaysia on a budget. Malaysia isn’t quite as cheap as somewhere like Vietnam or Cambodia, but I found it pretty on par to Thailand and a bit cheaper than Bali. So don’t worry, visiting Malaysia won’t make a huge dent in your South East Asia travel budget – and it’s well worth the trip. And I thought I’d keep detailed notes about exactly what I spent so you can see exactly how much my Malaysia travel budget was. I’m nice like that ;). In the interests of full transparency, Paper Plane Hostel in Kuala Lumpur offered me a stay, free of charge. You can read my review here, and as always, all opinions are my own. I was told by a primary school teacher that I’d get just socks for Christmas if I lied, and I still kind of believe her. My Hostel Muntri : (note – I would NOT recommend staying here. I’ve stayed in a lot of hostels and this was the worst I’ve ever stayed at. It’s like someone read a book called ‘how to run a good hostel and did exactly the opposite.) 20 RM for 2 nights cost me 40 RM. I would recommend staying in Paper Plane and Dreamcatcher and avoiding My Hostel Muntri like the plauge. Your total costs will be 240 RM. Dinner : (a mix of street food and cheaper restaurants) 5-6 RN for street food, 15-20 RN for cheap restaurants. 90 RN total. Snacks and drinks : Water was on average 2 RN. Coke was 2-3 RN. Sweet bread could be bought for 3 RN. Buying one of these per day give a 49 RN total. Wonderfully, a lot of Malaysia’s activities are completely free; so if you’re just spending 48 hours in Kuala Lumpur and a few days in Penang, you won’t need to spend too much on attractions. 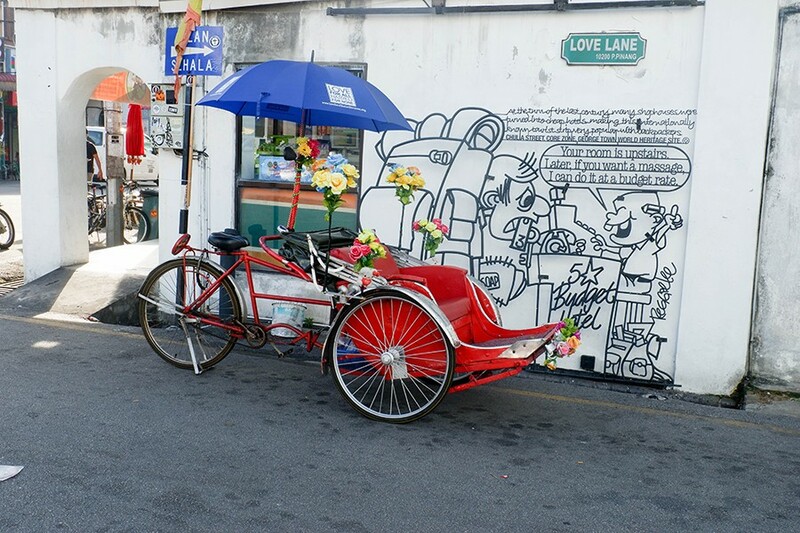 The many temples don’t cost a dime to explore, George Town’s street art is free to amble around and the island can be explored at your leisure, completely gratis. 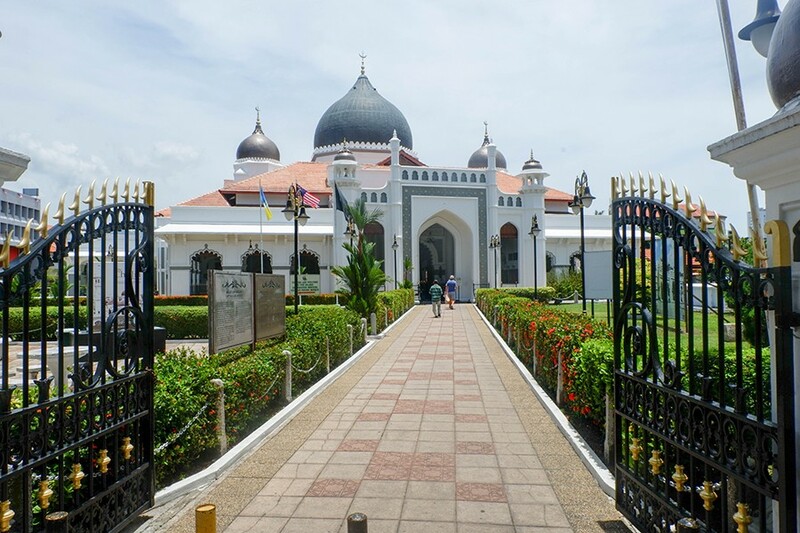 Visitors to the National Mosque can enjoy learning all about Islam in Malaysia in the largest place of worship in the country. The architecture is incredible, and at certain times volunteers are around to detail the history of the mosque and answer any questions about Islam. As it is a very religious place of worship, it is only possible to visit the mosque at certain times. These are. 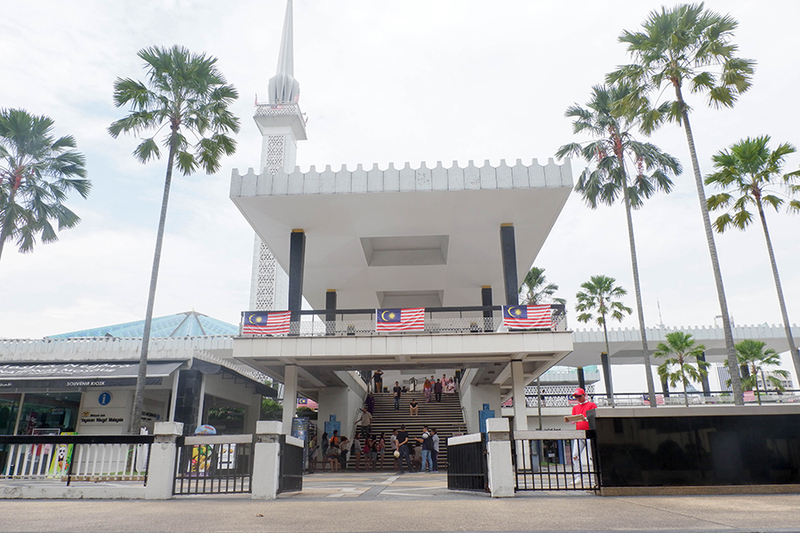 Similarly to Masjid Negara, Masjid Jamek is a great spot to visit to both learn about Islam and admire the unique architecture. Masjid Jamek is considered to be the most beautiful mosque in Kuala Lumpur; it is also on the site of the founding place of the city. 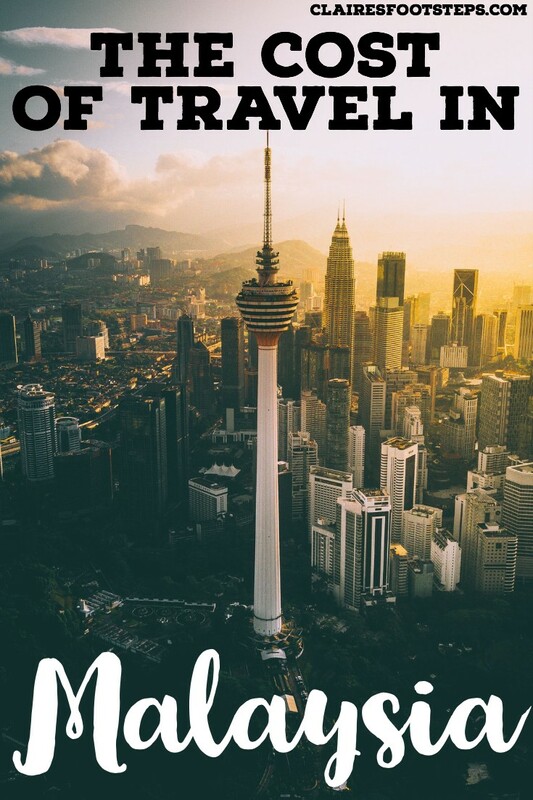 Kuala Lumpur literally means ‘muddy place where two rivers meet’ – which is exactly where Masjid Jamek stands! I love a chat, and I met a great man in the Sri Mariamman Temple who I was chatting to about Hinduism and the spirituality behind it for over an hour. He’s retired and spends most of his time in the temple talking to visitors to try and help them understand Hinduism a bit better so they actually know what they are looking at. I also was invited to watch them pray, which was a lovely event. The temple is gorgeous, with ornate carvings and colourful décor. But I really would recommend seeking out this man if you’re there, he was a fascinating wealth of information about Hinduism – sadly I didn’t get his name, but he’ll probably either be talking to some other tourists or will approach you and ask if you want to learn about his religion. Central Markets are your go-to if you’re wanting to shop while you’re in South East Asia. There’s all sorts of items, from shoes to laptop cases, at cheap prices. But if you don’t want to buy anything, it’s still enjoyable to browse the Central Markets and see what you can find! The Petronas Towers are used as offices so you can’t go inside, but the view from outside is the best, and of course, absolutely free. It’s best to go at night, when they’re lit up and you can really enjoy the distinct architectural style. It costs a little to get there on a train, but the Batu Caves are a fantastic free attraction in Kuala Lumpur. Visit the caves to learn about the tropical cavernous climate and all the flora and fauna that it is home to, climb the 272 steps to reach the top cave and enjoy the Hindu culture and spirituality of the area. 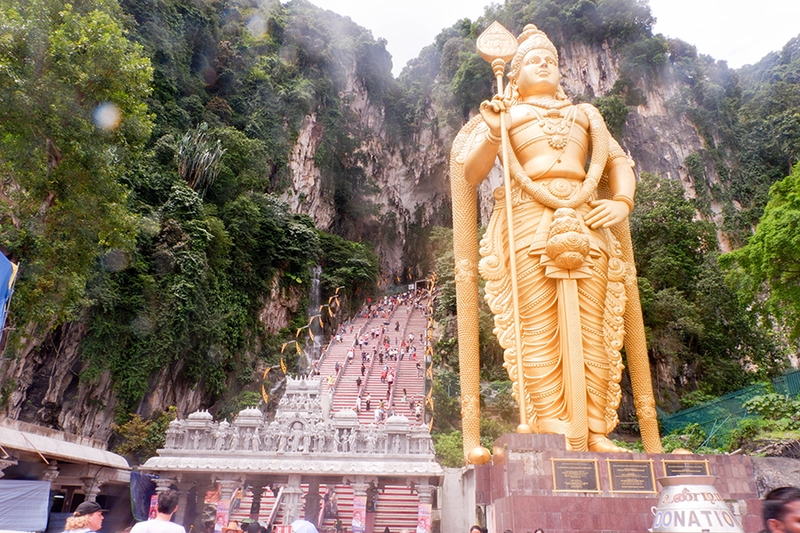 If you’re visiting Kuala Lumpur with kids, the Batu Caves are a great attraction to enjoy! Possible George Town’s most notable attraction, its street art takes many forms. 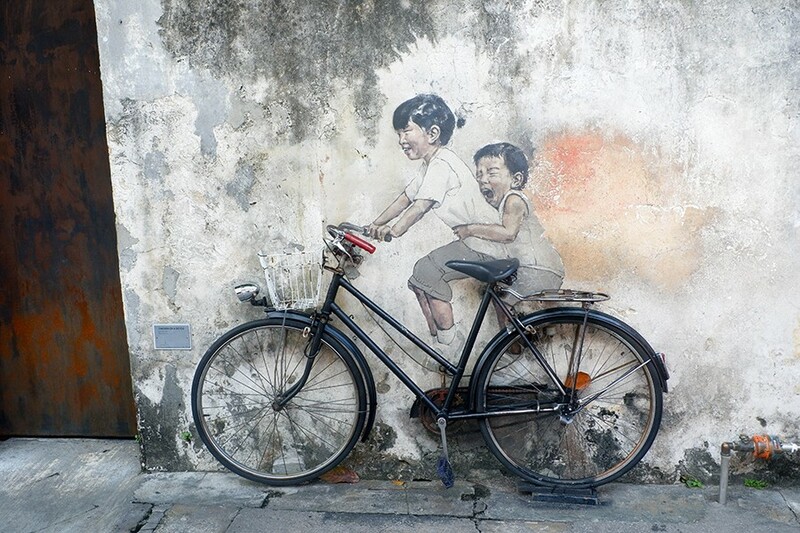 From murals of children on swings to a painting of an old man relaxing in a trishaw, the street art is fascinating and tourists young and old love to explore it. Best of all, it’s completely free to walk around! Visitors to the local mosque will be shown around by a friendly guide and are invited to browse the visitors’ centre for information on Islam. Smaller than Kuala Lumpur’s counterpart, the Sri Mariamman Temple is a pleasant stop over and is ideal if you spoke to my mate at the Kuala Lumpur temple – to see some of what he discusses being put into action! 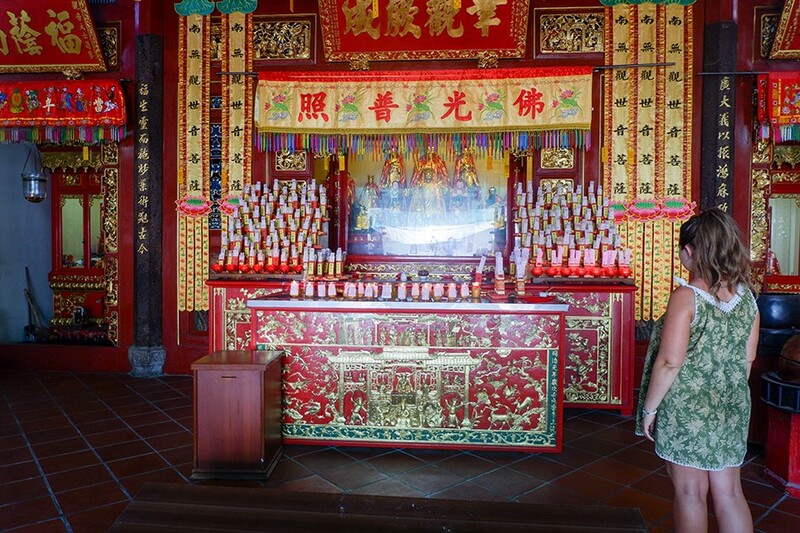 The beautiful Chinese temple invites visitors to burn incense and wander around the spiritual place. Yep, there’s a Christian church in Penang too – it actually sits on harmony street amongst all of the other places of worship. Malaysians are very proud of their cultural harmony, and I had a great chat with a church volunteer about it. There’s always someone in the church to tell you about its history and Christianity in Malaysia. The town itself – it has a distinct charm! Just walking the cobbled streets of George Town is an awesome experience. There’s steel artworks around the city detailing different parts of its culture and history, and the colonial buildings are undoubtedly awe-inspiringly beautiful. Love Lane is the popular backpacker hangout, where coffee shops, bars and restuarants are aplenty. 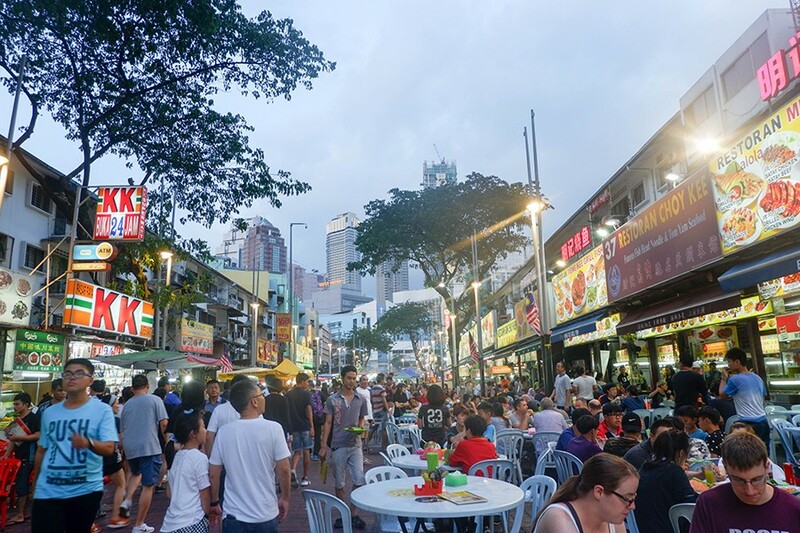 Effervescent Little India is the kind of place where there’s always something going on. There’s Bollywood-style music blasting on every street corner, jazzy shops selling all sorts of Indian memorabilia, and of course the most mouthwatering smells coming from restaurants lining every street. 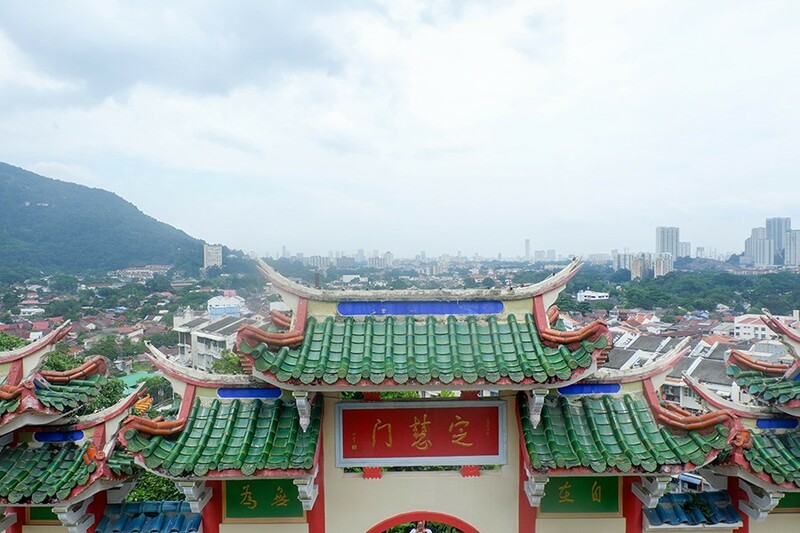 A little out of George Town – a rapid Penang bus must be taken to reach it – is Kek Lok Si Temple. This huge sprawling complex will take a couple of hours to explore, and it demonstates some of the finest Chinese architecture in Malaysia. The other side of the island is the sleepy village of Bukit Pilau. It’s a great spot to escape the hustle and bustle of the city (not that there’s much hustle and bustle in George Town!) and enjoy a different side of Penang life. We hiked through a rural area, wandered down to the fishing village, and explored the nearby town’s attractions in a day. I’m not even sure if this warrants being called a paid for attraction at this price, but the National Museum is more than worth the money. It’s split into four sections – so you can browse the areas you are most interested in at your leisure. There’s all sorts of historical information there, from natural history of the country to its social and political climate today. It’s a must visit for anyone wanting to get to know this Asian country on a deeper level. I took a guided tour around Cheong Fatt Tze’s Mansion and absolutely loved it. 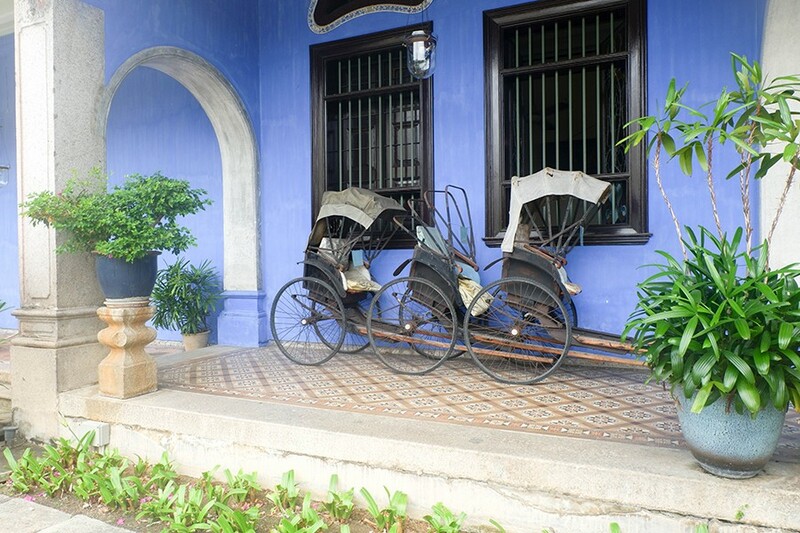 The Blue Mansion was built by Cheong Fatt Tze, who shipped artisans from China and closely followed the traditional Chinese style. It served as his home until his death, and a guided tour details some of the interesting tales that went on in the mansion. It’s a one of a kind type of architecture that’s really unique in the city. Total travel budget for Malaysia for a week – 634.80 RM = 119 GBP = 156.95 USD = 211.47 AUD. Malaysia’s a country that really doesn’t cost much to explore – but it must be noted that there are lots of other places to visit while you’re there. 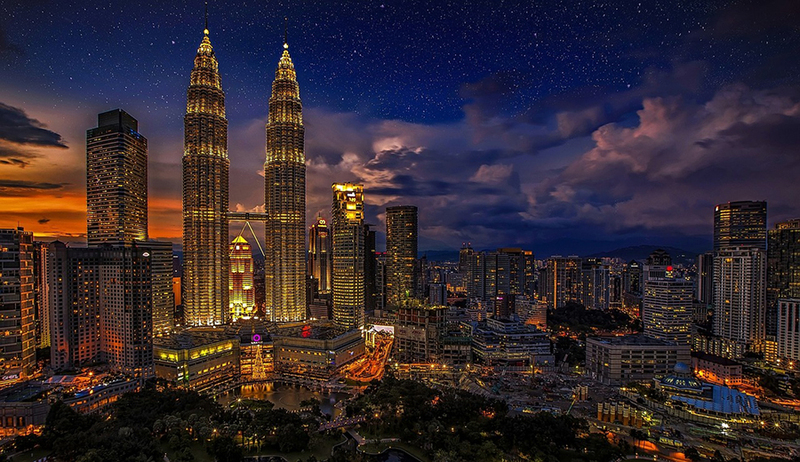 A great Malaysia itinerary would include Melaka, the Cameron Highlands, the Perenthian Islands and Langkawi as well. 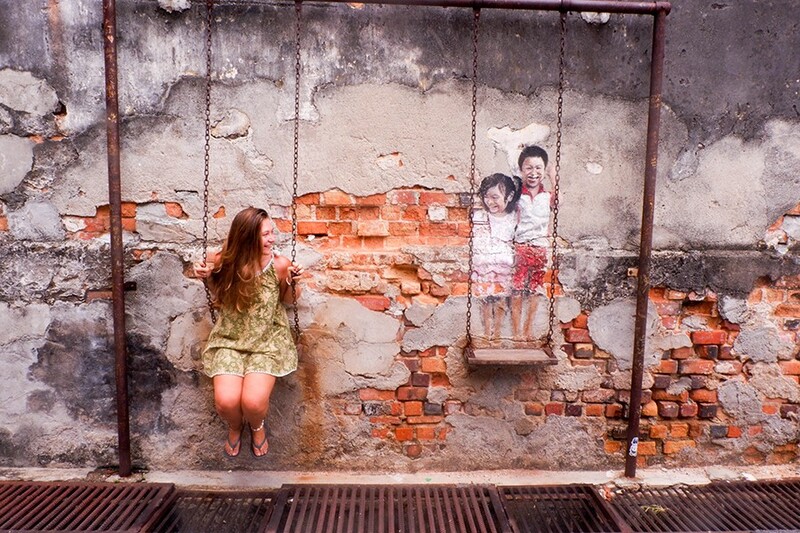 I just simply did not have the time during my week in Malaysia – but I cannot wait to return! Did you find this post useful? Please share it or follow me on Facebook! Thanks for the info. I am heading to Penang tomorrow and this will come in handy. Malaysia is such an incredible country, had the opportunity to visit all these fabulous places last year and I even went diving in the Lankayan Island, had the time of my life exploring Coral Garden, Mosquito Wreck and many other cool dive spots!